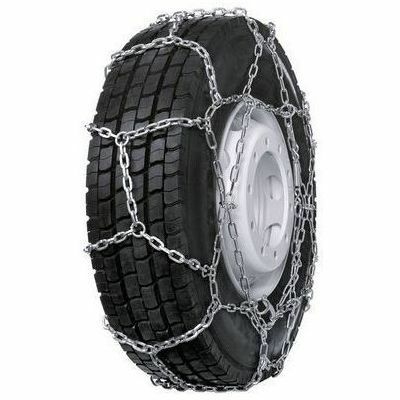 The Pewag Cervino chain is designed for medium-weight commercial vehicles. The chain is light and very robust. To review the Pewag Cervino, you first have to log-in by clicking here.